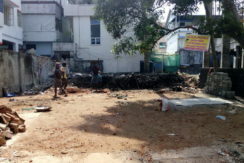 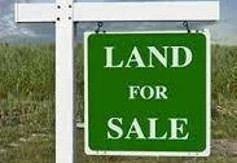 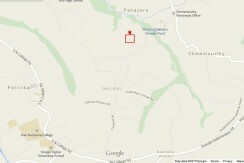 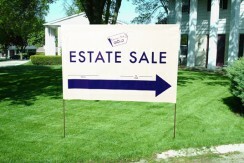 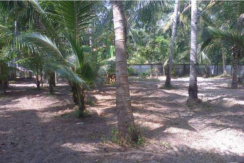 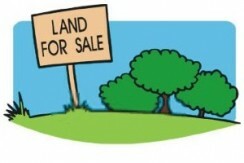 80 cents land for sale and located 14 Km from Sultan Bathery. 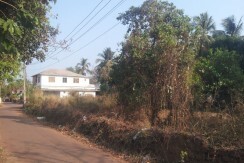 Soling road frontage with electricity & water are available. 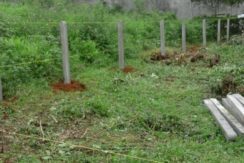 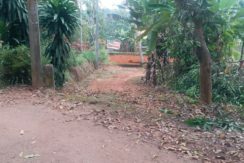 40 Cent Plot for Sale at Koleri Wayanad. 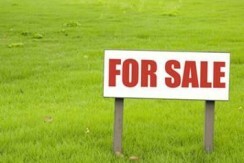 Price:45000/cent. 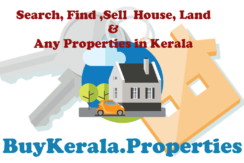 40 Cent Plot for Sale at Koleri Wayanad. 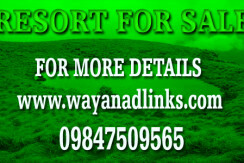 Price:45000/cent. 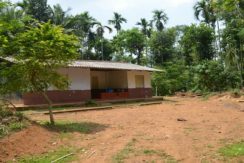 Calm & quite area,near by town facilities.2km Near by worship places,market,Govt.hospital,Private hospital,educational institutions. 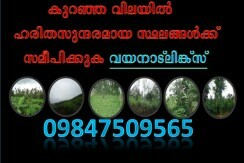 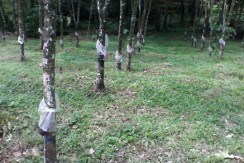 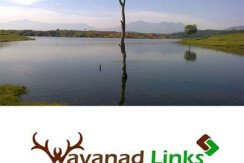 1 acre agricultural land for sale at Kenichira, Wayanad. 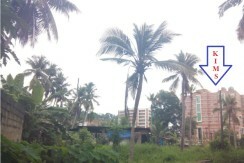 With Soling road frontage,it is a quiet and private area with lots of greeneries around.